Wes signed for Grimsby in mid-January, just in time to make a debut as a substitute in Town's 0-0 home draw with Cheltenham. A week later, again coming on as a sub, he scored in a 2-1 defeat at Rotherham. After three substitute appearances he got a start at home to Notts County two weeks ago last Saturday but that proved to be his only start out of six appearances in total. 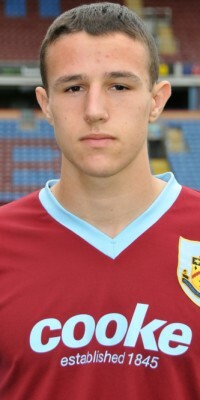 It will certainly have provided Wes, who will be 19 this week, some experience and given him some football that he otherwise wouldn't have got at Burnley with the postponement of the recent reserve games.